FOR the first time, the Cultural Center of the Philippines, in cooperation with the Opera Guild Foundation of the Philippines, features screenings of the latest operatic productions by the Metropolitan Opera through digital technology, starting with Giuseppe Verdi’s AÏDA in high definition video and full dolby sound at the CCP Tangahalang Aurelio Tolentino (Little Theater) on March 19, 2013 at 3pm and 8pm. 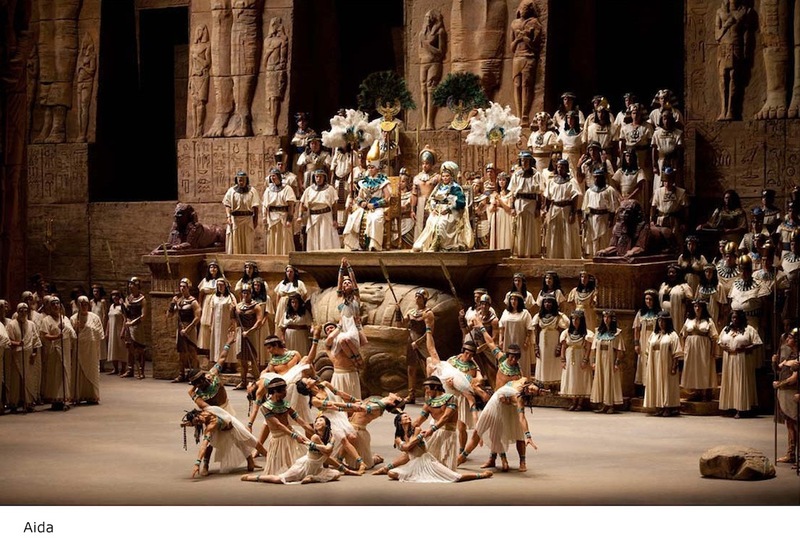 AÏDA stars Liudmyla Monastyrska as the enslaved Ethiopian princess caught in a love triangle with heroic Radames, played by Roberto Alagna, and the proud Egyptian princess Amneris, sung by Olga Borodina. Fabio Luisi conducts. Other scheduled screenings of Met Opera productions for this year include Rigoletto (April 16), L’Elisir D’Amore (May 28), Maria Stuarda (July 9), and The Tempest (August 20). All screenings have 3pm and 8pm. For information on subscription and ticket inquiries, please call the CCP Box office at (632) 832-3704 or 832-1125 loc. 1409. Visit the CCP website at www.culturalcenter.gov.ph for more details.